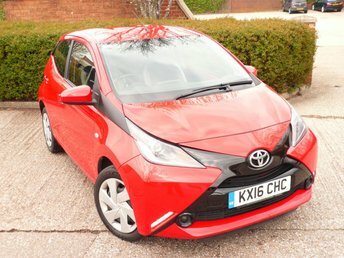 Attractive, good on fuel, well finished and plenty of fun to drive, the Toyota AYGO is the perfect partner whether you're flying around town or zipping along the motorway. 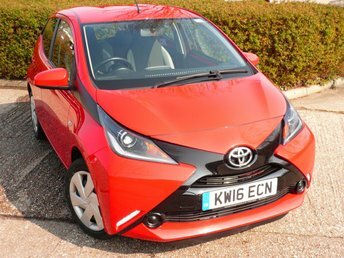 The unusual design of this model has won over plenty of fans and if you're looking for a city car with character, your search is over. 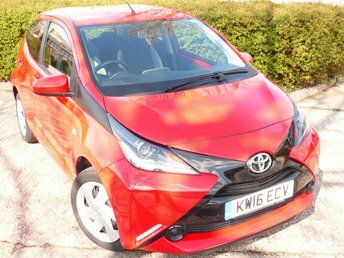 Why not arrange to test drive one of the used Toyota AYGO models for sale in Andover and discover whether this fun supermini is the right fit for your lifestyle. 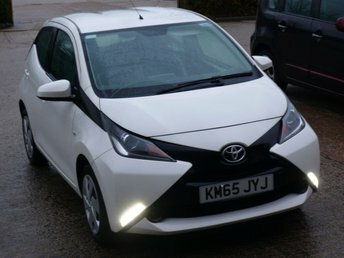 Contact a member of the team at Richard Knight Ltd and we'll be able to offer advice and guidance on the range of cars in stock with the aim of finding the perfect vehicle to suit your needs.